Could anything be more perfect than the pairing of iconic actress of stage and screen, Jenifer Lewis and RuPaul's Drag Race's favourite, Shangela? We're struggling to think of any recent web-series that his come close to hilarity of the aptly titled, Jenifer Lewis and Shangela. These fun shorts see Shangela staying in the basement of Jenifer Lewis' mansion home - where the Drag Race star in mentored by the legendary Diva. It is truly rib-tickling, unforgettable stuff. The first two episodes can be watched below. 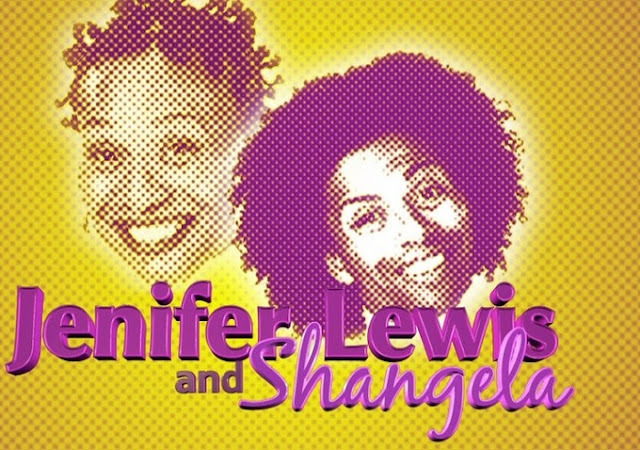 You can also follow Jenifer Lewis and Shangela on Twitter.